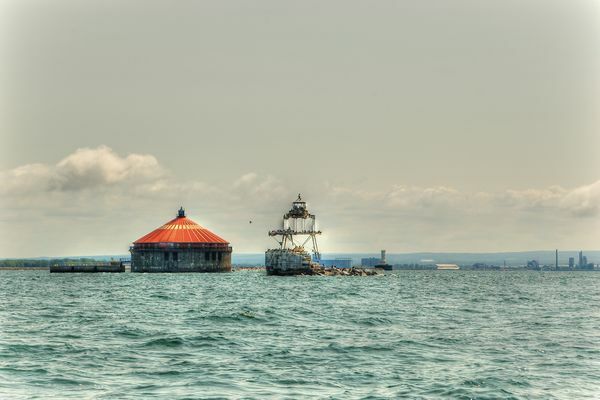 Buffalo Water Intake and Horseshoe Reef Lighthouse. 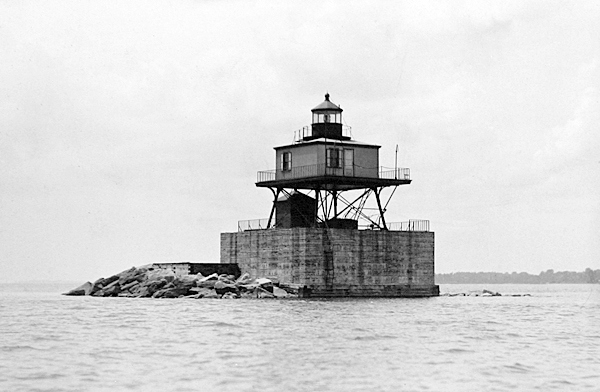 The Lighthouse was completed in 1856. It was abandoned in 1920 after the Water Intake was completed.